This week in Confirmation class we talked about the Rosary, and about how prayer is an important part of Christian life. 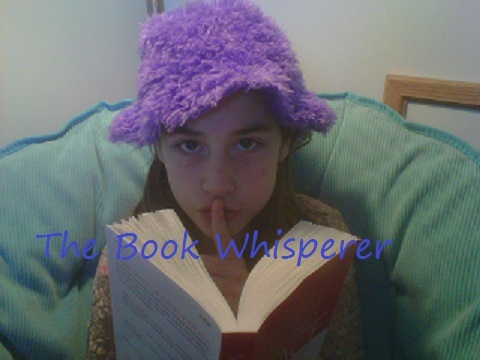 Here are some of my favorite books on prayer and the saints…. 33 Days to Morning Glory by Michael Gaitley. This “do-it-yourself” retreat is a wonderful introduction to Marian devotion (including the Rosary) and Christian contemplative prayer. We used this little book last year at Ascension, and it was a wonderful experience. 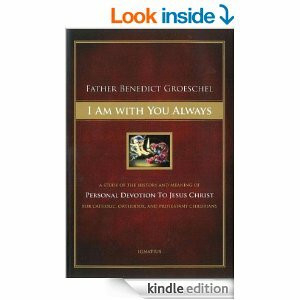 I Am With You Always: A Study of the History and Meaning of Personal Devotion to Jesus Christ by Father Benedict Groeschel. This massive work is surprisingly accessible, and represents a decade in the life of one of the most beloved and respected Catholic teachers alive today. I am grateful to Ignatius Press for publishing it, and keep it on my “fire shelf” of important books for easy reference. The New Rosary in Scripture: Biblical Insights for Praying the 20 Mysteries by Edward Sri. Dr. Ted Sri is a popular speaker and theology professor at the Augustine Institute. This book, published by Servant Press, is an especially thoughtful gift for Christians who are curious about this classic Catholic prayer tradition.